Debt.com » Credit Repair: How to Fix Your Credit Report » How Much Does Credit Repair Cost? 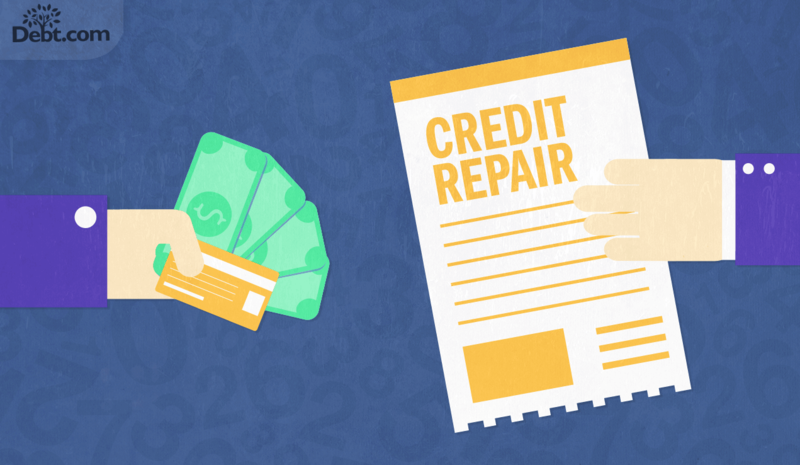 Understanding how different levels of service affect the cost of credit repair. Credit repair cost varies widely based on what level of service you need. In fact, the process can be entirely free if you repair your credit on your own online. Just be aware that the trade-off for reduced costs is more work. The more you can accomplish on your own, the less you can expect to pay and vice versa. Fact: According to Mint.com, the average consumer pays $64 for credit repair. When you repair your credit on your own, the cost ranges from nominal mailing charges to completely free. If you use the online dispute portals offered by each credit bureau to make disputes, you should have zero costs. Nominal mailing charges come into play if you send your disputes through physical mail. Some experts say you often have more luck at having items removed if you make disputes with a letter. If you do so, you should send the letters via registered mail, return receipt requested. The charge for each letter would be $6.59, meaning you pay around $21 to send disputes to all three bureaus. This tier of service essentially splits the difference between DIY and full-service professional repair. You get repair software that helps you make disputes on your own. These programs offer dispute template letters and help you track the progress of each dispute. What you get with each platform usually depends on the cost. Basic software at the low end of price range won’t give you much. In fact, if you notice we say the starting price is $30. However, you can get software packages for less – there’s a kit available for $1.99. But it basically gives you the DIY instructions and one basic template letter. You can get the same thing in our step-by-step credit repair Decent kits with a few templates start at $30. If you want good, comprehensive credit repair software, you can expect to pay between $199-$399. These platforms often set alerts to track dispute progress and can even direct you to specific templates to use; they can even autofill those templates in some cases. Some include a built-in credit score tracker and others offer one-on-one coaching if you run into trouble. The final tier of credit repair involves hiring someone to do all the work for you. These companies do the same thing you’d do on your own. The only difference is that you have a state-licensed attorney make disputes on your behalf. Fact: There is nothing that professional credit repair services do that you can’t do on your own. In most cases, you pay a one-time setup fee, plus monthly fees for as long as you remain enrolled with the company. Each company offers a different range of credit-building resources in an effort to keep you enrolled as long as possible. Higher premium programs may even have specialized services to help you achieve specific credit-based goals. For instance, if you want to buy a home, they can help you become mortgage ready. The more of these services you roll in, the more the program costs. 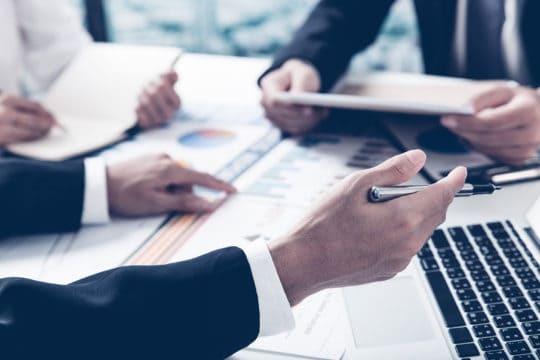 With that in mind, pre-mortgage credit correction services usually cost the most, because it can take a village to get your outlook ready to buy a home. Warning: If you pay for a credit repair service, make sure the company employs state-licensed credit repair attorneys. According to the Credit Repair Organizations Act, only an attorney licensed to work in your state can make disputes for you. If a company does have attorneys on staff, it’s more than likely a scam! The main thing you want to avoid is paying for services you don’t need. If you’re going for a mortgage, a few hundred dollars to save tens of thousands on interest charges is worth it. But if you just want a better credit score and don’t plan on applying for a loan or new credit card in the near future, then paying for top-level service is probably overkill. With that in mind, make sure you set your goals before you explore service providers and packages. Only pay for what you need and, if possible, negotiate with providers to remove features that don’t fit with your goals. Debt.com is here to connect you with affordable, top-rated credit repair services so you only pay what you need to pay to fix your credit. Get started today!